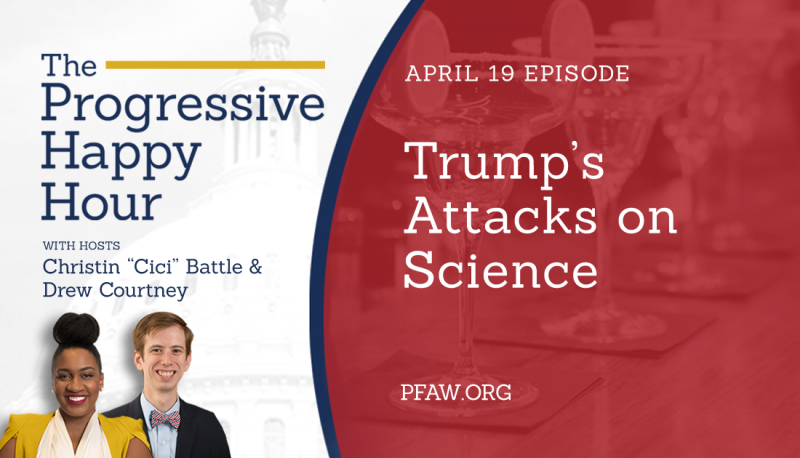 Donald Trump’s pattern of attempting to discredit and demean powerful women was on full display recently through his attacks on Representative Frederica Wilson as a “wacky” liar. 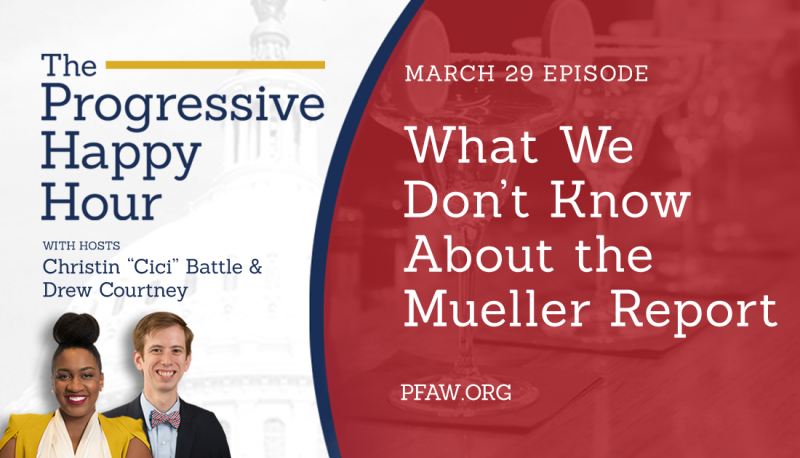 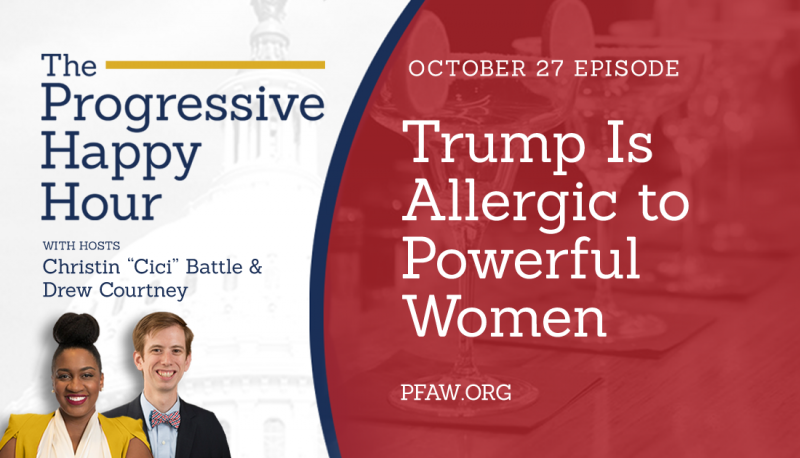 In the October 27 episode of “The Progressive Happy Hour,” hosts Christin “Cici” Battle and Drew Courtney sit down with PFAW Senior Policy Advisor Dawn Huckelbridge to talk about Trump’s personal attacks on the women who dare to question or oppose him. 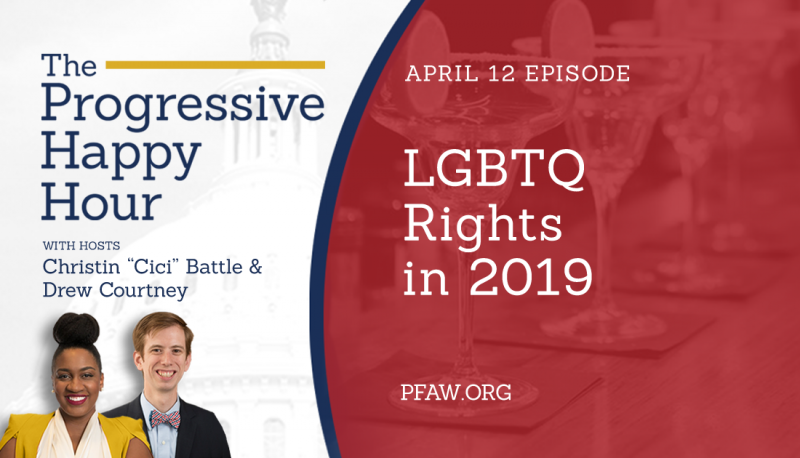 Also on the podcast, Cici and Drew scheme about Halloween costumes and Drew reveals his favorite Janet Jackson song.